Perfect for home or business the design bar chair marries the warmth of a wood-tone seat with a simple yet sophisticated black metal base and backrest. 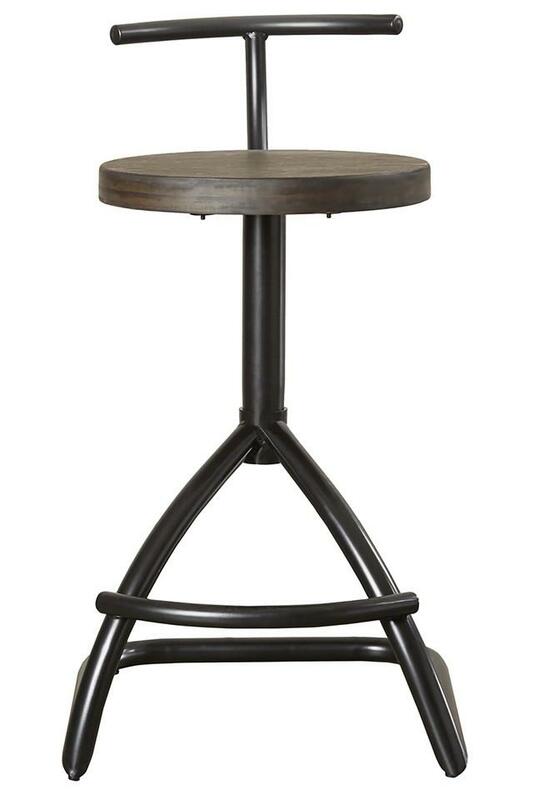 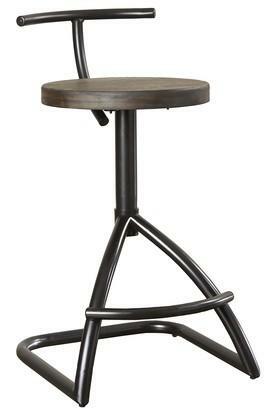 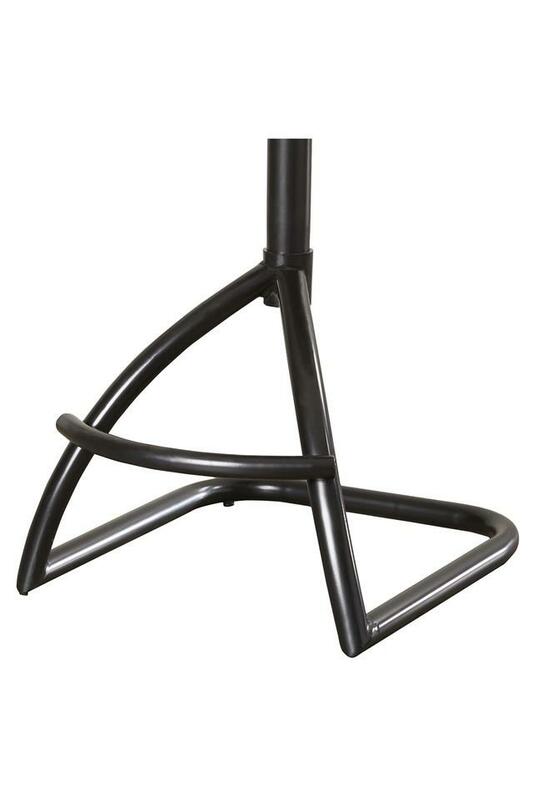 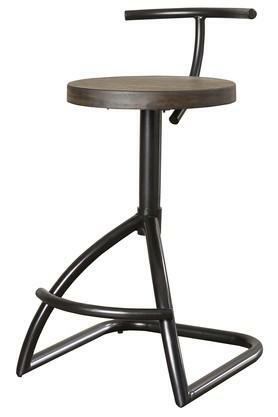 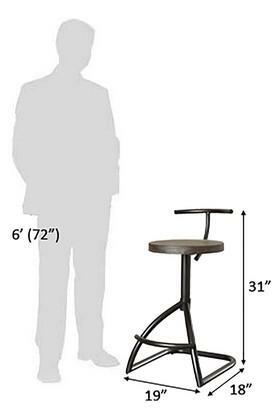 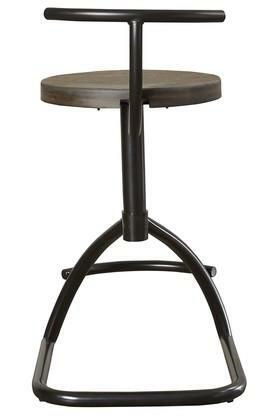 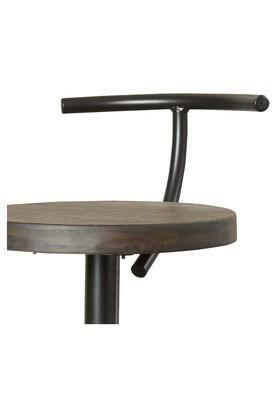 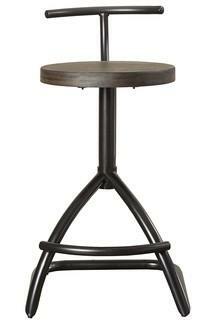 Sturdy metal frame and footrest. Dimensions - 48 x 46 x 79 cm.